There are two UNESCO World Heritage Sites in Laos. They are both cultural sites. 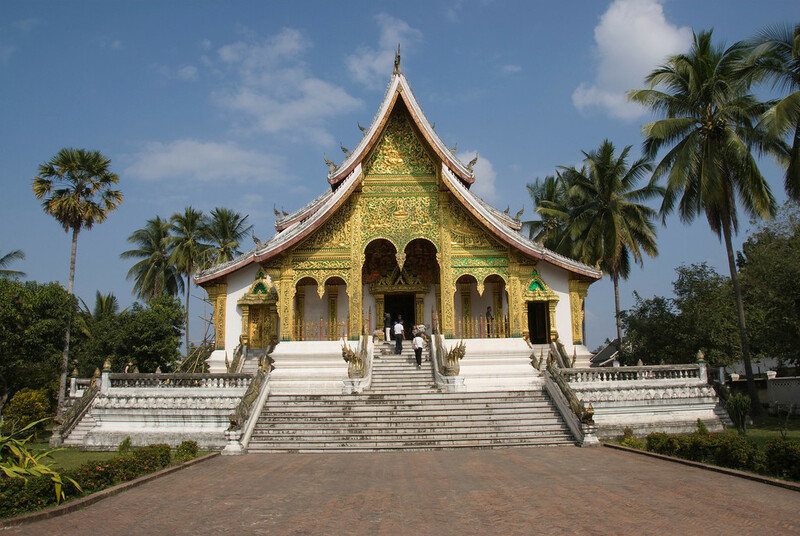 The town of Luang Prabang was recognized into the list of UNESCO World Heritage Sites in Laos since it is the best example of traditional architecture and urban structures in the country. These structures were built by European colonizers during the 19th and 20th centuries. The entire property measures at 820 hectares with a buffer zone of up to 12,560 hectares. The townscape is still well-preserved until today and exemplifies the fusion of two distinct cultural traditions. This cultural landscape features Vat Phou Temple complex as its main feature. The landscape itself is over 1,000 years old and expressed the Hindu belief of nature and humanity’s link. From the mountain to the river banks, it follows a geometric pattern of shrines, temples, and waterworks. Two cities located along the banks of the Mekong River are also included in this world heritage site listing.